Women aged 55 and older who have experienced childhood and recent abuse and are experiencing ongoing abuse can access individual and group counselling, support and advocacy. 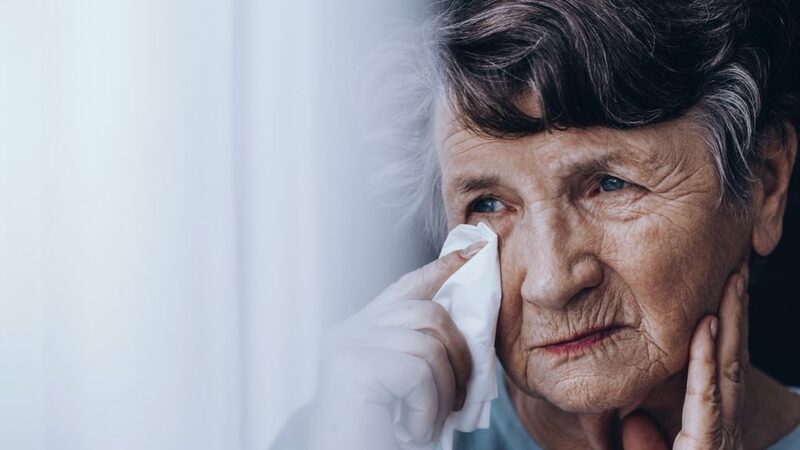 Senior women usually keep silent as they are ashamed and often think that they have no other option but to endure the abuse. The abuse can also be from children who control time, access and resources and finances of their aging mothers.